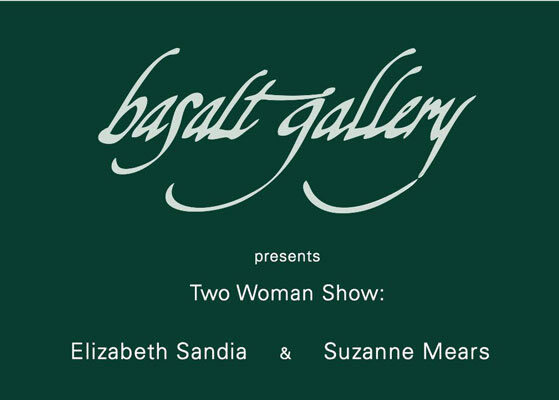 in a two-woman show with Elizabeth Sandia of Santa Fe, NM. Mears will be exibiting her glass works with Sandia showing her paintings. 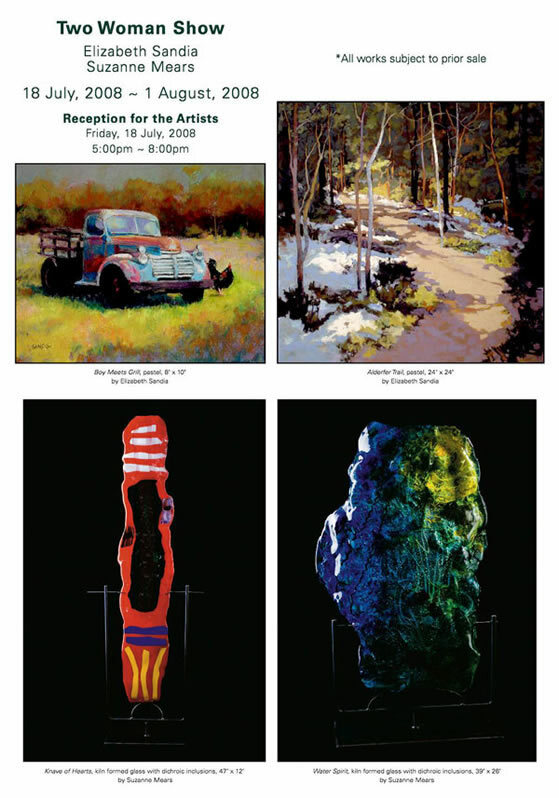 Click right here for a slide show of Suzanne's work on display at Basalt Gallery! Copyright © 1997-2015 Suzanne Wallace Mears. All rights reserved.